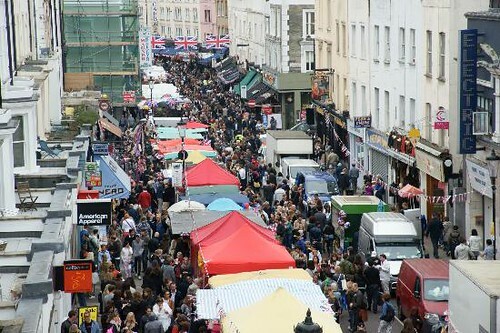 Only a few hours away, but Portobello Market has been on my list for years! I’ve been to London loads of times, but never for more than a few days so there’s never been the chance with everything else there is to do there. I love markets and Portobello Market is one of the most famous ones in the world. I can see myself spending hours there, trawling through the fashion market and the antiques market. I’ve never been to a market that didn’t just have a mish-mash of everything mixed together so Portobello appears more attractive. There have been so many times I’ve found myself walking round tables of rubbish, looking for ages for one that I can just stop at to look. I hear Portobello is amazing for vintage, which is my favourite thing to shop for at markets. I just love knowing that you could find anything from the past and there’s a good chance it’ll be unique. The high street is awesome but not very unique which I do crave sometimes. The great thing about having a vintage shop is when I find an awesome piece of clothing that will in no ways fit me; I can just put it in the shop. Everyone’s a winner. 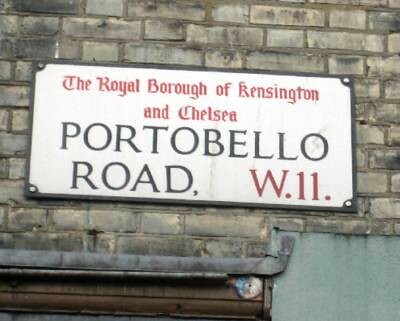 Unlike my other places I would like to visit, Portobello Market is very reachable. I will have to go sometime next year. 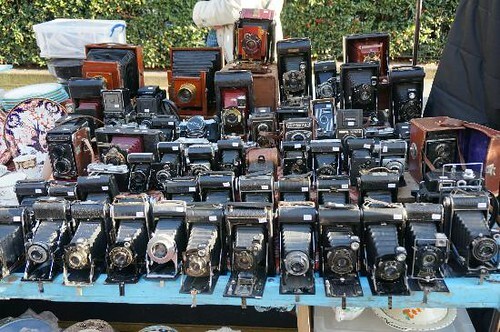 One day soon I will be shopping in Portobello market like I’ve wanted to do since I was 16. Have you ever been? Would you recommend it?